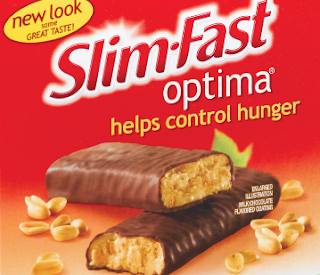 Get a free sample of Slim Fast Peanut Butter Crunch Time Snack Bar from Sams Club. No membership is required. Just complete the form to get your free sample. Has anyone every tried these before?